1) Plastic Covering – Greenhouses for growing vegetables and herbs for warm climates (tropical). 2) Polycarbonate Covering – Greenhouses for growing vegetables and herbs for cold/temperate climates. 3) Glass Covering – Greenhouses for growing vegetables and herbs for cold climates. 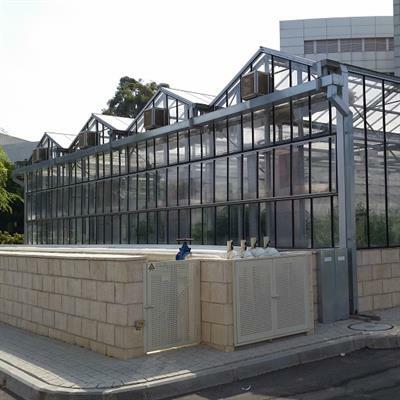 Construction of greenhouses for research in leading academic institutes such as Weitzmann, the Hebrew University and Agricultural Research Organization (ARO). 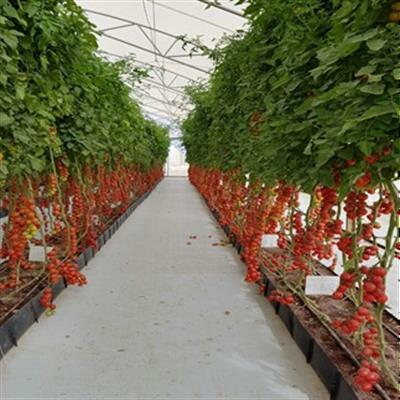 A greenhouse for evaluating different tomato varieties in Hubei Province, China. The greenhouse is divided into a number of units whose climates can be regulated. In addition, the varieties trial evaluated LRT (Lycopene Rich Tomatoes). 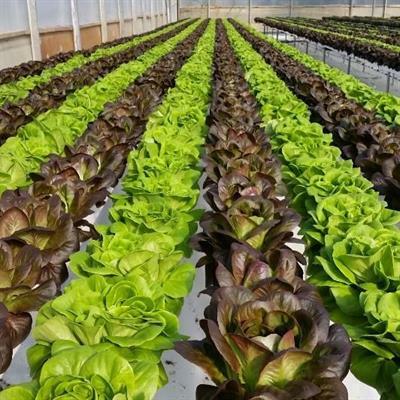 NFT allows a reduction in water consumption and optimal use of fertilizers. 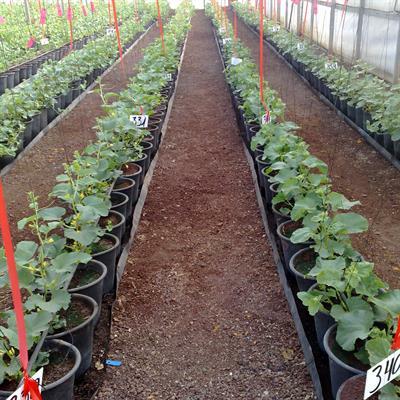 In addition, this method allows us to grow plants regardless of the quality of the soil. Dagan masters the art of all forms of hydroponics systems using all kind of soilless substrates to cultivate determent/no-determent veggies/herbs and other crops. Để biết thêm thông tin, hãy gọi ngay!